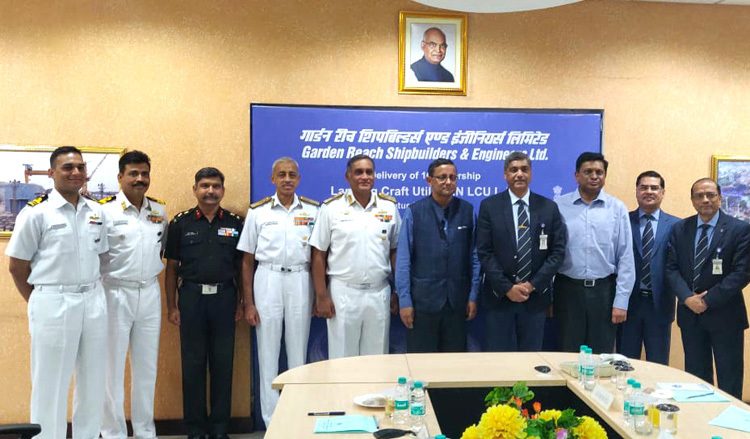 Yard 2097 (LCU L 56), the sixth of the class of LCU MK IV ships, have been built and delivered by M/s GRSE Ltd today, on March 30, 2019 at Kolkata. 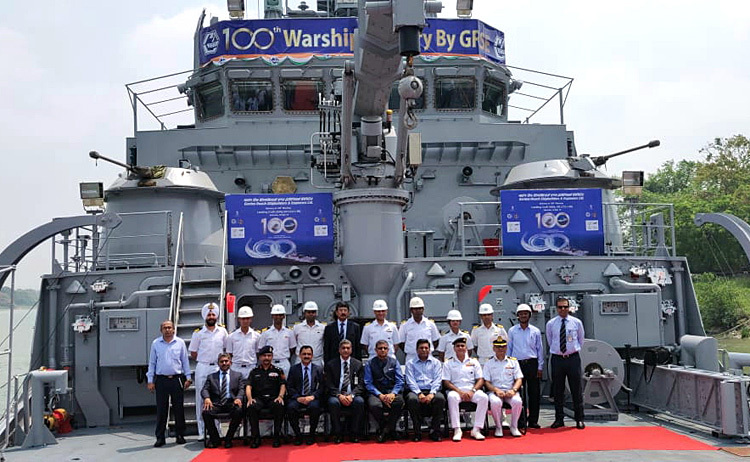 This is the 100th ship delivered by the DPSU in Kolkata. The construction of the ship was overseen by Warship Overseeing Team, Kolkata. 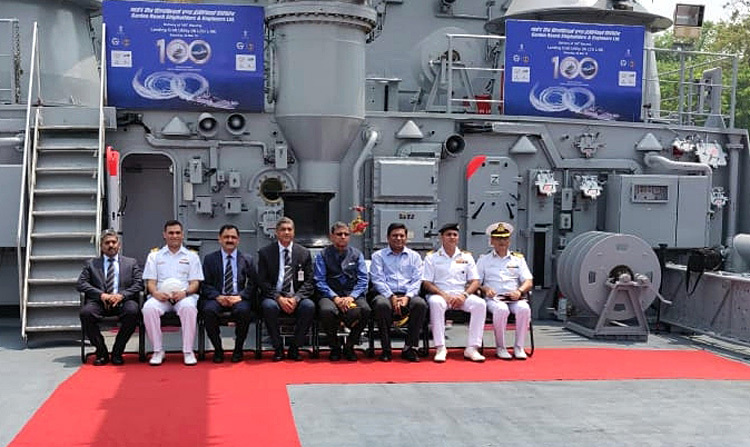 Amongst the dignitaries who attended the ceremony held in GRSE included the Defence Secretary, Vice Admiral BK Verma AVSM, ADC, the C-in-C Andaman & Nicobar Command and Vice Admiral MS Pawar AVSM, VSM, the Deputy Chief of Naval Staff. 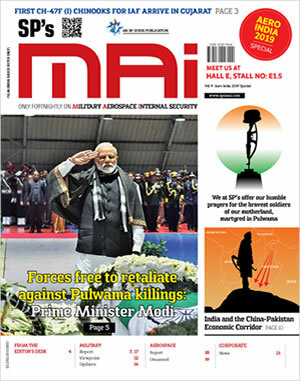 Indian Navy's amphibious operations capability including transport of troops, tanks and equipment will get enhanced with the addition of this Landing Craft Utility which will be based at Andaman and Nicobar Islands. The ship is commanded by Lt Cdr Gopinath Narayan and has a compliment of five officers and 50 sailors.